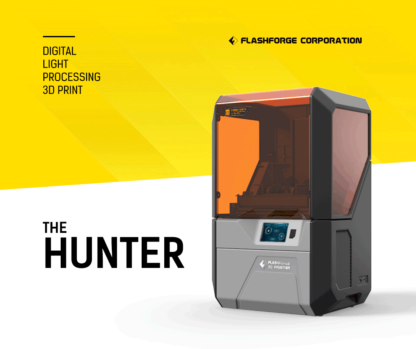 The Flashforge Hunter is a professional DLP (Digital Light Processing) 3D printer. The Hunter prints 3D print objects in highly-detail with high accuracy and repeatability. 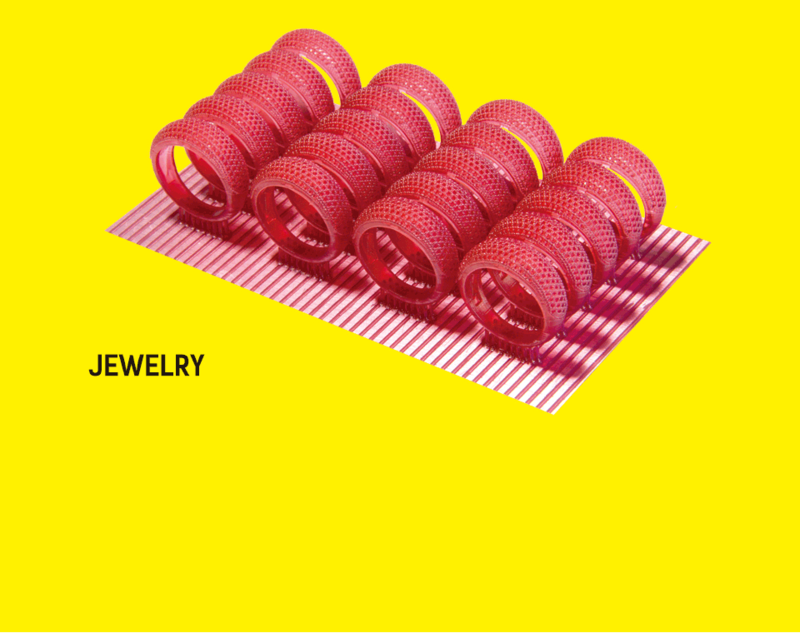 The Hunter is made for professional jewellery, dental and rapid prototyping applications. 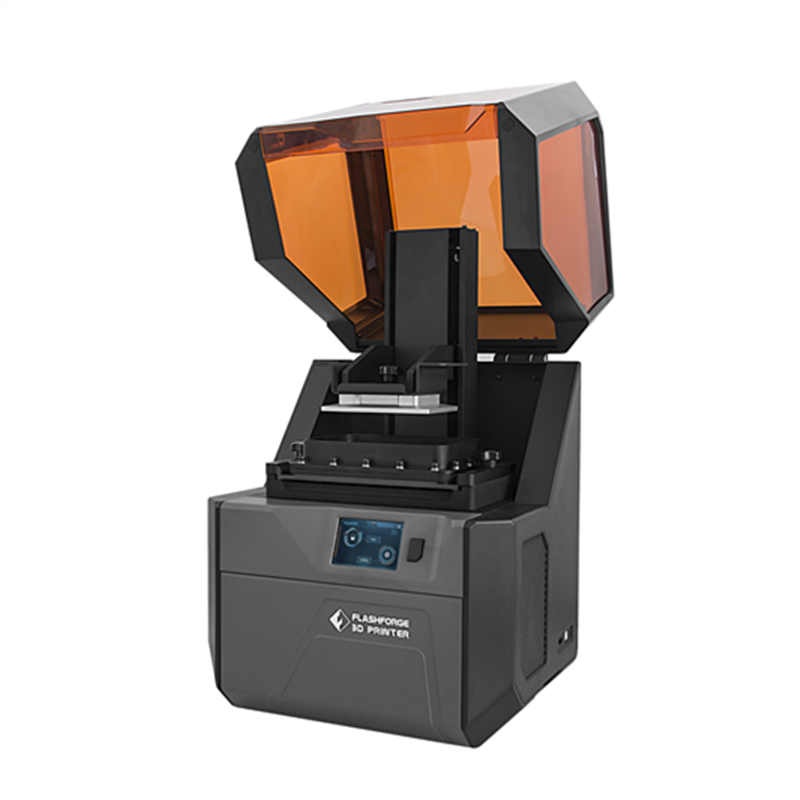 Flashforge ​Hunter DLP 3D printer is compatible to 3rd party UV resins (405nm). 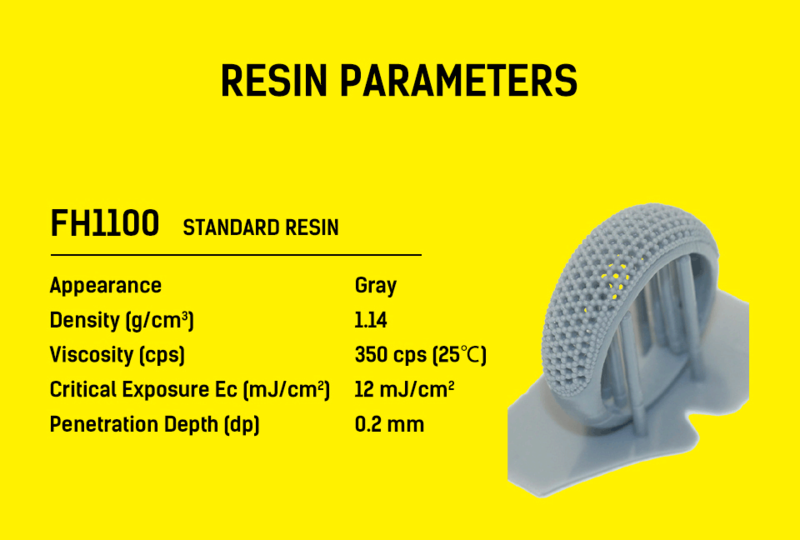 Now you have more flexibility to try several types of resin. 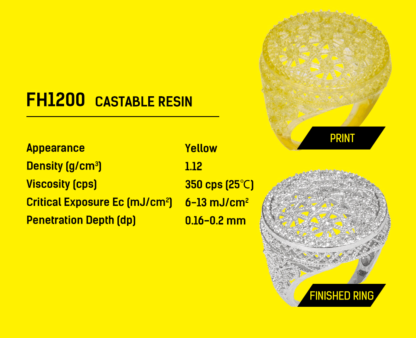 Use castable resin, tough resin, biocompatible resin and other high-tech photopolymers for additive manufacturing. 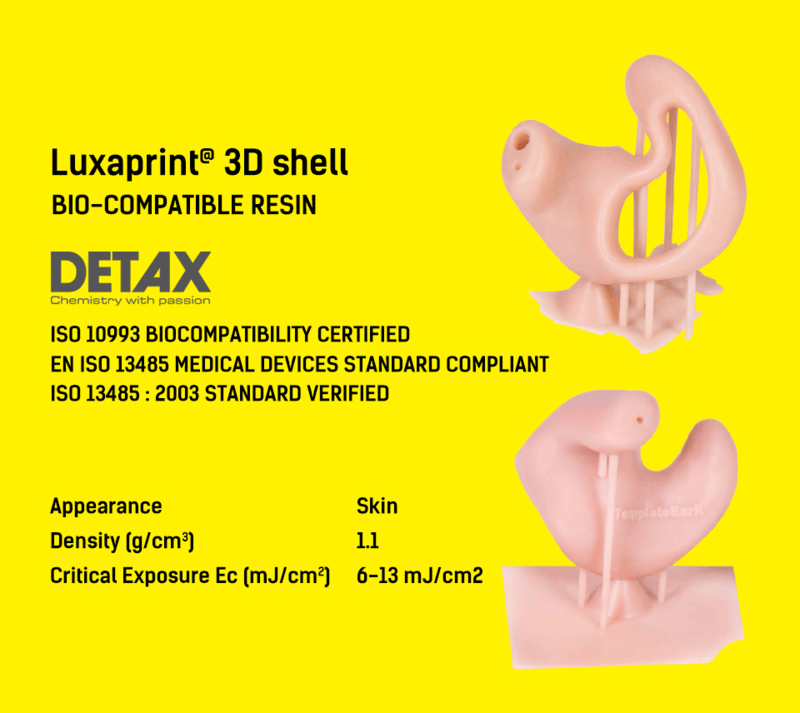 Therefore, ​the Hunter DLP 3D printer is your choice if you want to 3D print highly detailed engineering prototypes, castable ring models, or even making medical model. Realize parts with strong durability and nice surfaces. 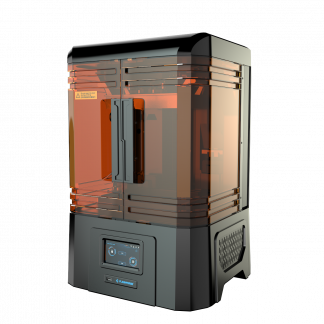 Flashforge Hunter DLP 3D printer uses a self-developed Full HD resolution light engine. 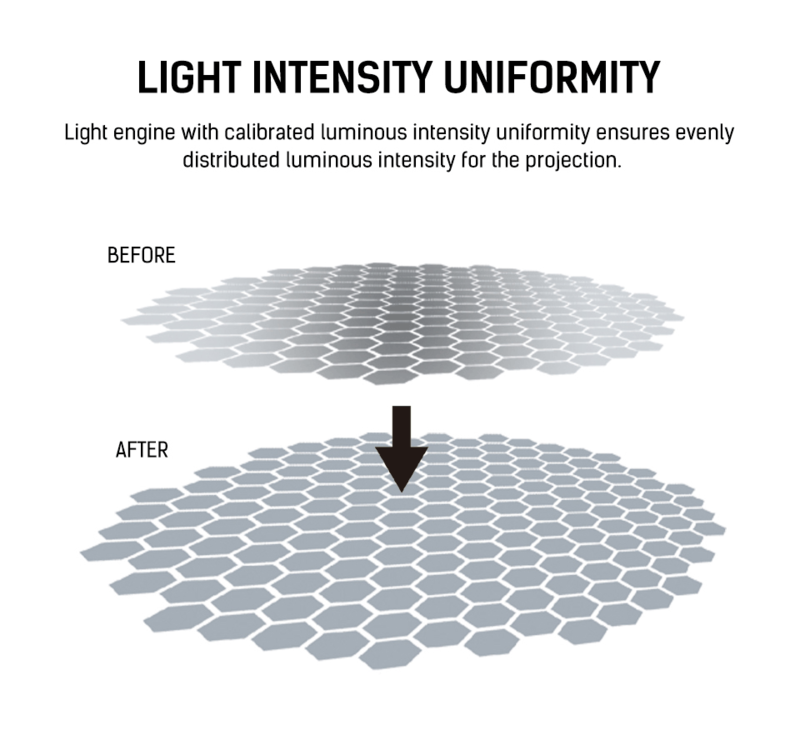 This ensures more stable LED intensity which leads to a significant better 3D print quality. lndustrial-grade Z axis linear guide actuator module enables an accuracy of up to 20 microns. 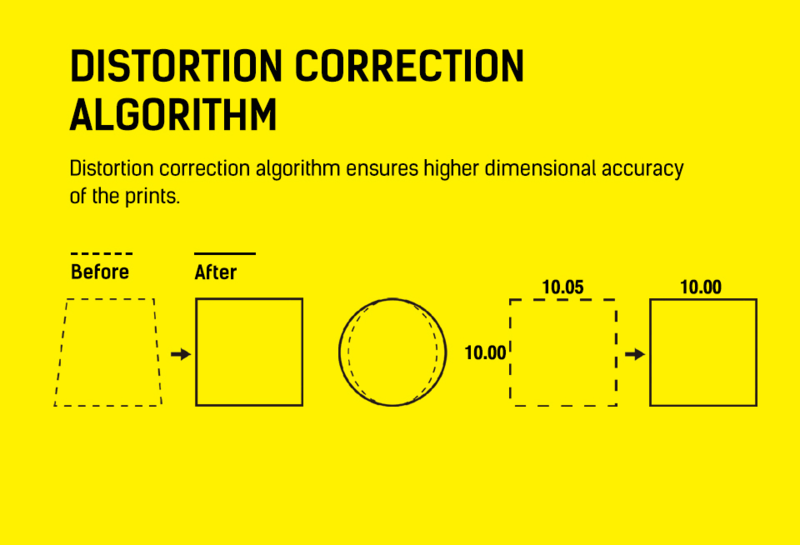 This way its able to produce a smoother 3D printing surface. 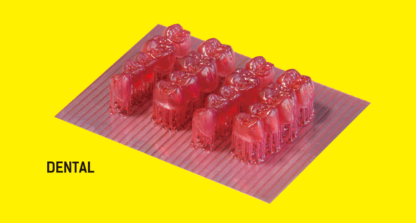 Easily remove the resin VAT for changing of materials. 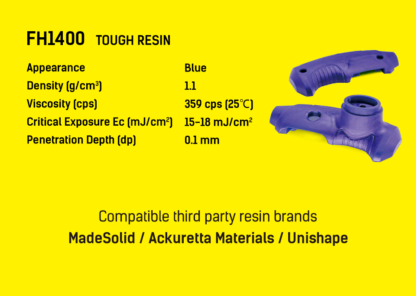 To exchange the resin VAT you only need to loosen two hand screws. This durable aluminum resin vat requires minimal maintenance. Simply replace the long lasting FEP vat film in brief time. To exchange the resin VAT you only need to loosen two hand screws. 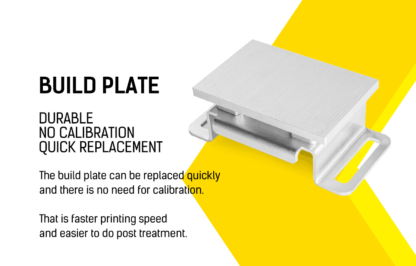 The serrated build plate can be replaced quickly and there is no need for calibration. 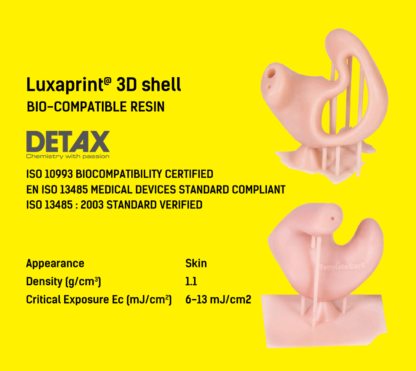 That means faster 3D printing speed and easier to do post treatment. Hunters build plate is very solid. 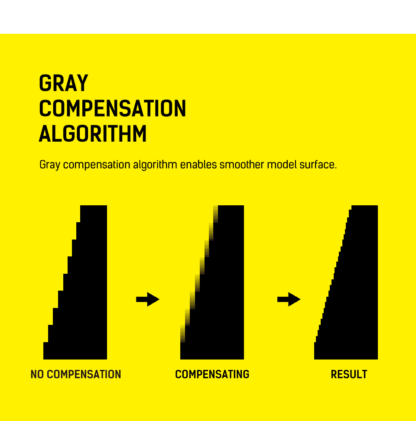 Simple and intuitive user interface that is super easy to use. 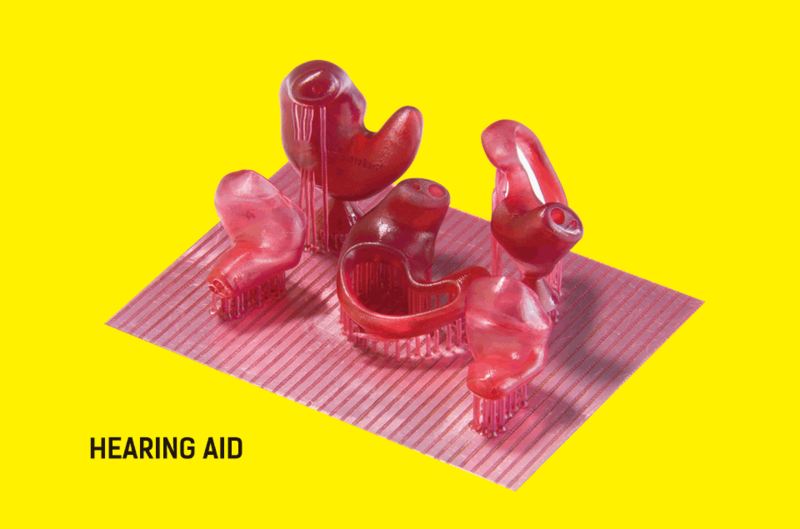 Start your 3D print with a few finger tips. Via the touch screen you can navigate through the easy to use user interface. 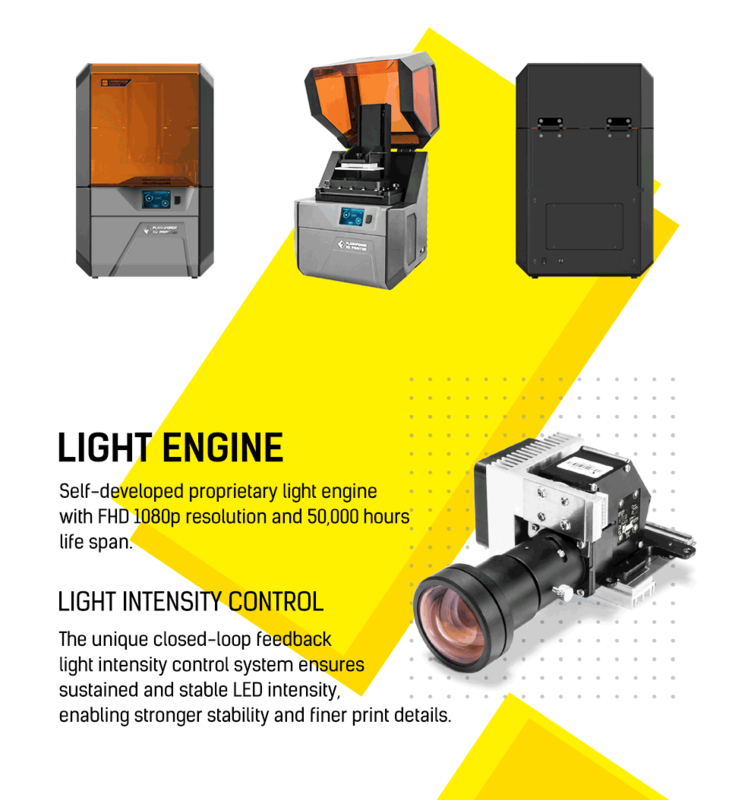 Advanced architecture mainboard and self-developed proprietary light engine work together perfectly. Dual-core 800 MHz ARM processor ensures high-performance and better user experience. 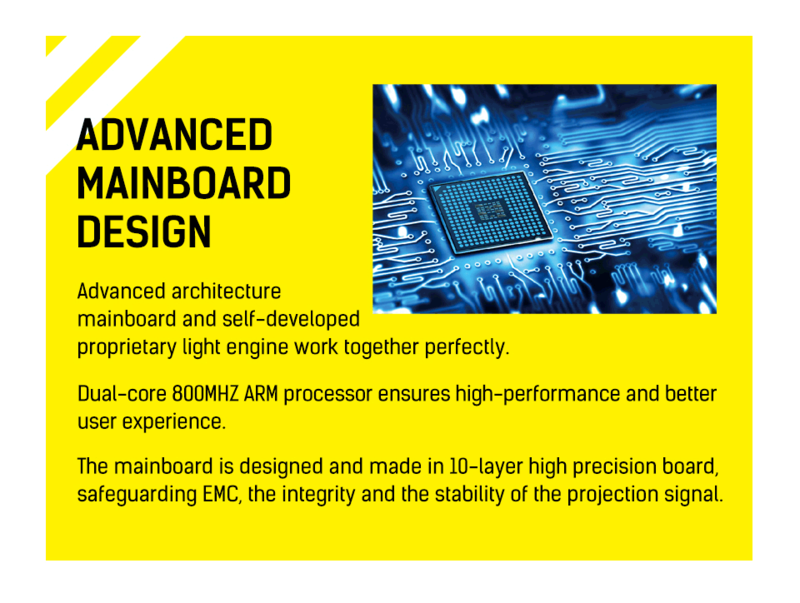 The mainboard is designed and made in 10-layer high precision board, safeguarding EMC, the integrity and the stability of the projection signal. With the Flashforge Hunter you can 3D print without disturbing noises. The system works very smooth and silent. You can hardly hear this 3D printer working. The closed building chamber reduces noises further. Buy the amazing 3D printer Flasforge Hunter to additive manufacture high-resolution with DLP resins. 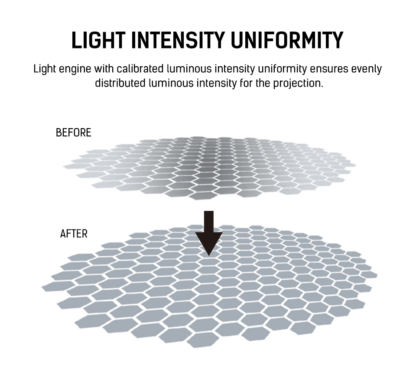 Full HD 1080p light engine. Advanced dual-core 800mhz ARM processor for ultra-fast performance. 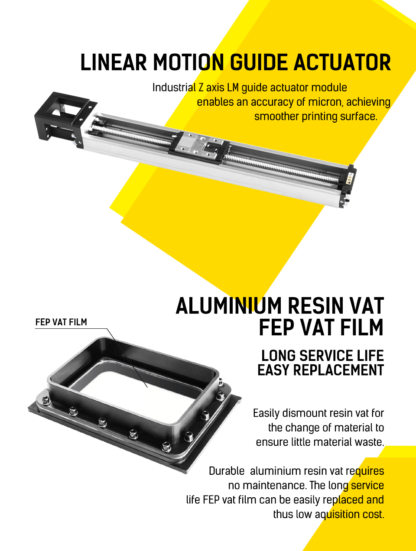 Linear motion guide actuator for smoother printing surface. Easy removable aluminum resin vat with pre-installed vat film. 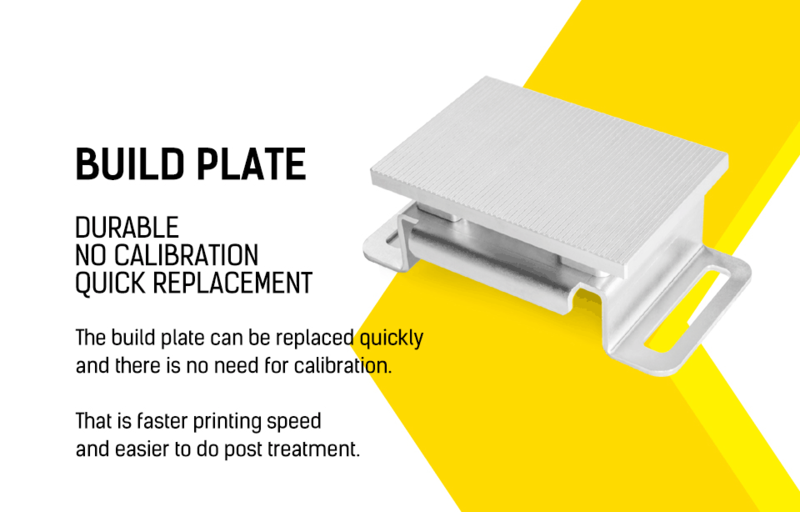 Calibration-free build plate with quick replacement. Touchscreen LCD for easy navigation. 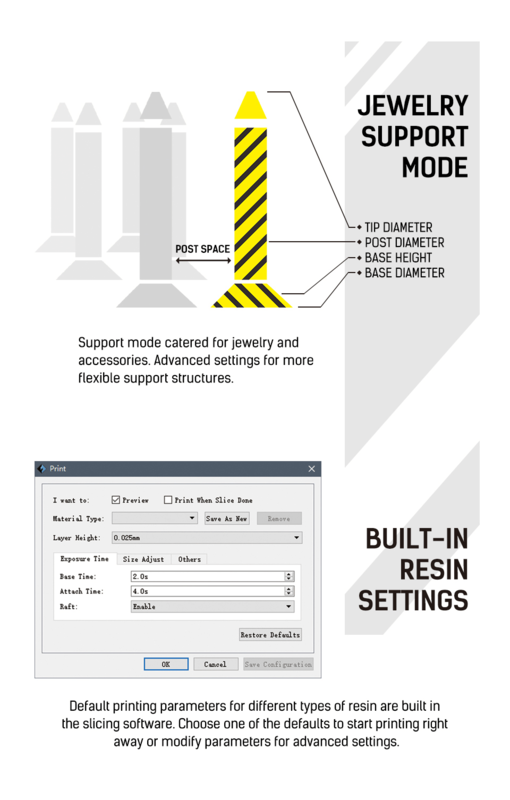 Jewelry support mode provides more flexible support structures. 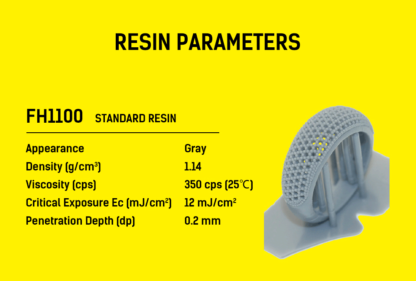 Easy printing modes with resin presets. 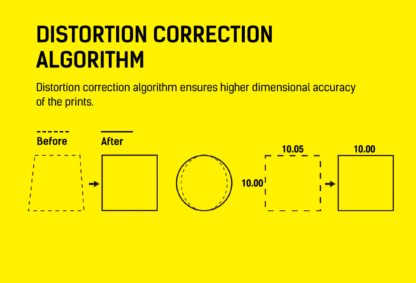 Grayscale and distortion correction algorithm for great detail prints.